The Calender view is laid out in a typical calendar format showing the day, month and year. You can navigate by clicking on a different day. 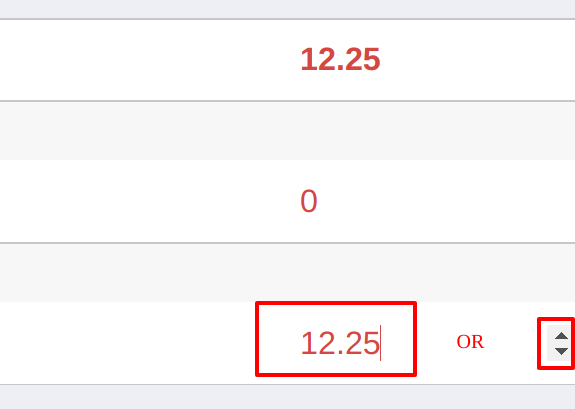 Changing month or year is done by clicking the arrows either side of the table. These buttons are located just above the days of the week. Clicking on the right arrow will go forward a unit and left to go back. Having time set against a task will change the color of the date. If less than 8 hours has been entered for a day a red circle around that date will Appear. Customization: All color coding can be customized according to an organizations needs on request. The below colors are default settings. The utility bar is located on the top left of the App accessed by clicking on the Tab icon. 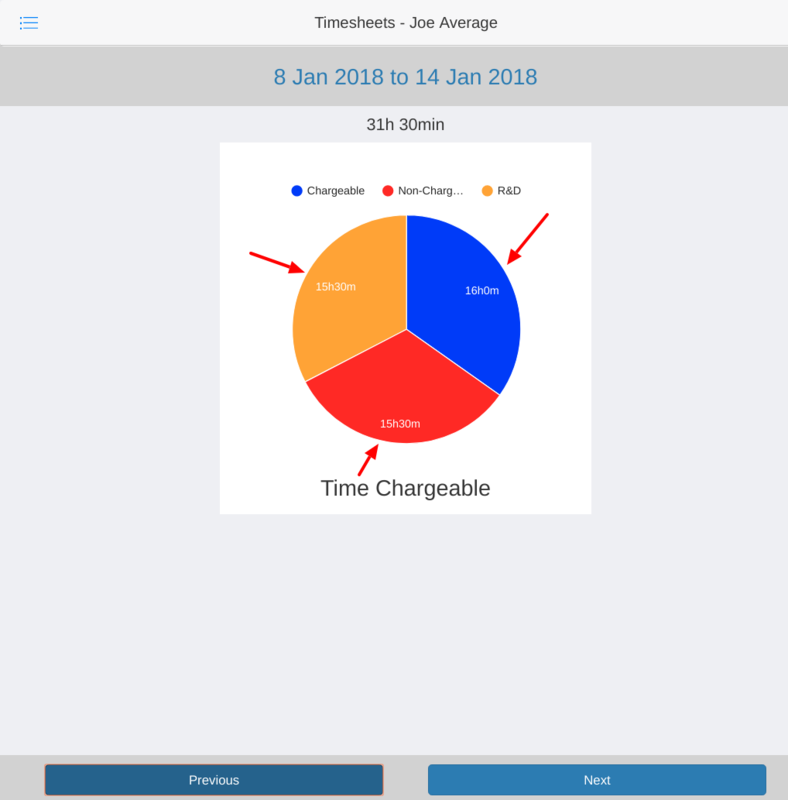 Any user has access to their own Timesheet along with the chart views. The sign out button is also located on the bottom of this pop-up if you wish to switch users. 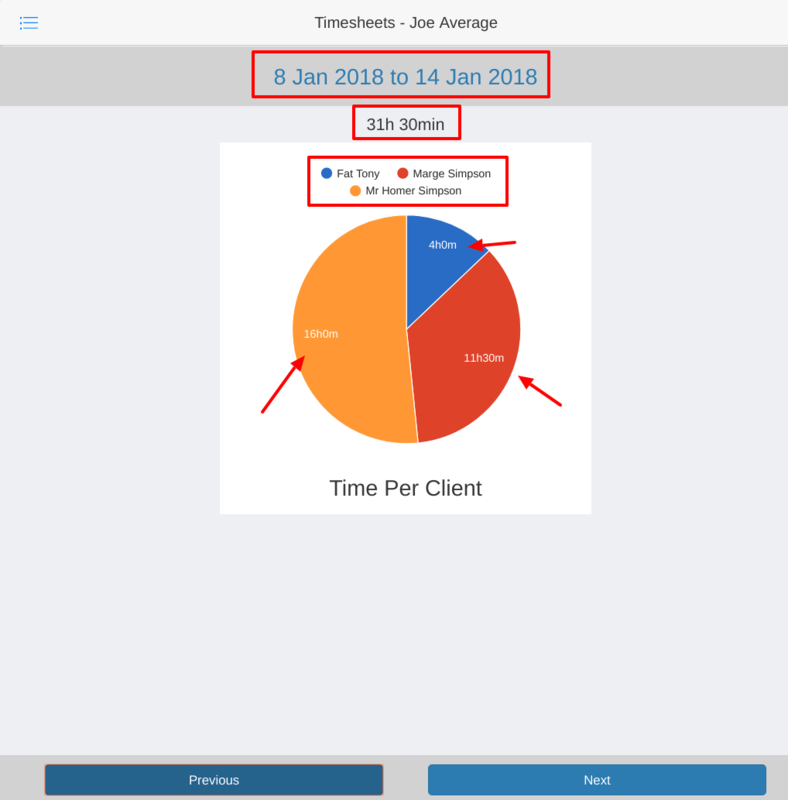 Individual hours spent working for each client. If no time has been entered for that week, a notification will pop-up informing you of the absence of data. Navigation of weeks can be done by clicking the 'Previous' and 'Next' button located at the bottom of the App. 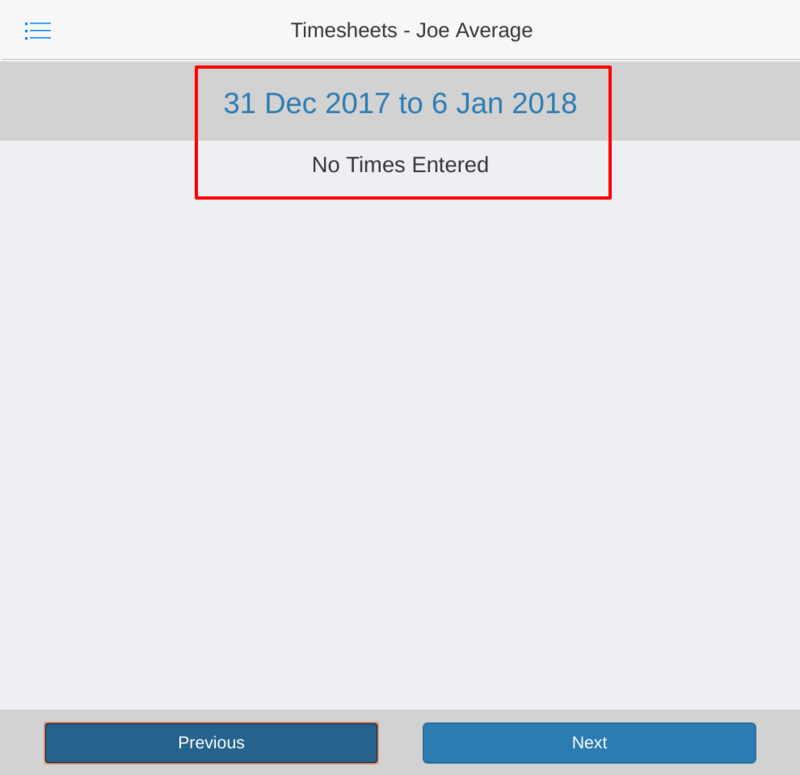 To Enter the Data View, click on a date you want to view and/or edit on the calender view screen. The Data entry screen lists all tasks assigned to the individual on that day. The date selected and the current user will be show at the top of the window. The Client name and Task name is located on the left side of the window. Time already placed against each task is on the right side. Clicking on the name of the task will open a separate window showing the specifics of the task and the data entry screen. Entering time against a task in the data entry screen automatically sync with the time Timesheet App. 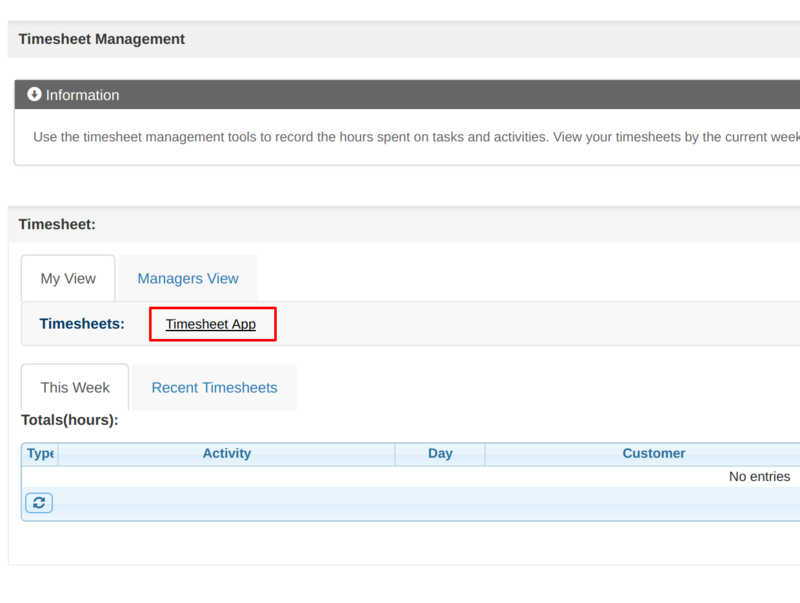 The same will occur when entering a time via the Timesheet App, entered times will appear pm task screen. Adjusting time with the arrows located to the right of the field. When a time is entered against a chargeable task the number inline with the task will change color accordingly.